The four-day event, held in Bellevue, Washington, is a must see where innovators like Big Horn Armory showcase their big bore guns and the new AR500 on the range and at booth #229. Cody, Wyo. 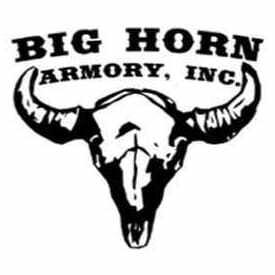 (July 2018) – (ArmsVault.com) – Big Horn Armory, makers of big-bore firearms, will be participating in the 2018 Triggrcon four-day event, July 26 – 29, at the Meydenbauer Center in Bellevue, Washington at booth #229. 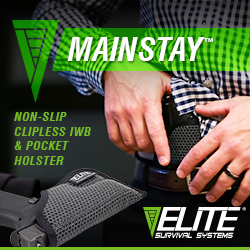 The event features some of the newest innovative firearms and firearms accessory companies in the country. The four-day event kicks off with an industry range day for exhibitors, media, industry and LEO/Mil attendees, followed by an industry only exhibition day. 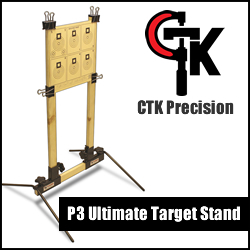 The weekend is reserved for firearms enthusiasts to get a chance to see the latest in new firearms technologies. 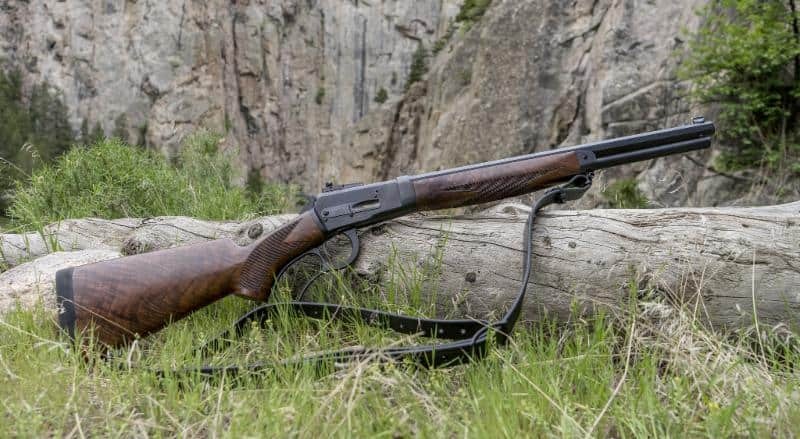 BHA will be showcasing their AR500 in 500 Auto Max semi-auto rifle, as well as the gun that started it all, the Model 89 500 S&W, in both carbine and rifle versions. 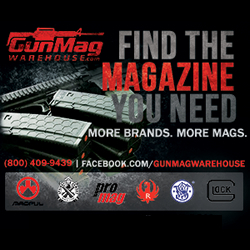 Attendees will get the chance to shoot the AR500 in 500 Auto Max. 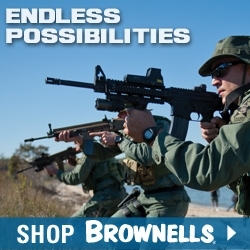 Unlike other big bore rifles on the market that shoot .458 SOCOM, BHA’s AR500 will amaze attendees with its low recoil and super comfortable Adaptive Tactical EX Performance buttstock.